Should employees get snow days? 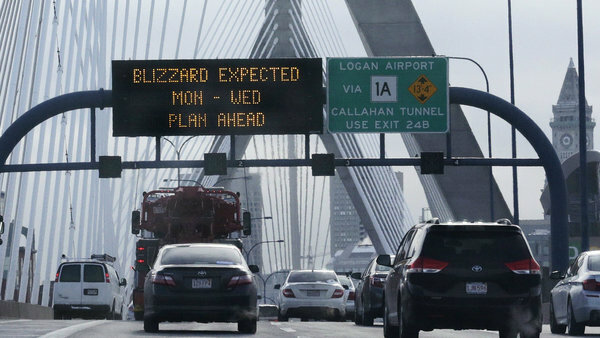 How will the blizzards pounding the northeast affect work? Are they bad enough to prompt a boss to tell workers to stay home?